Diabetes is an incredibly common and concerning condition. 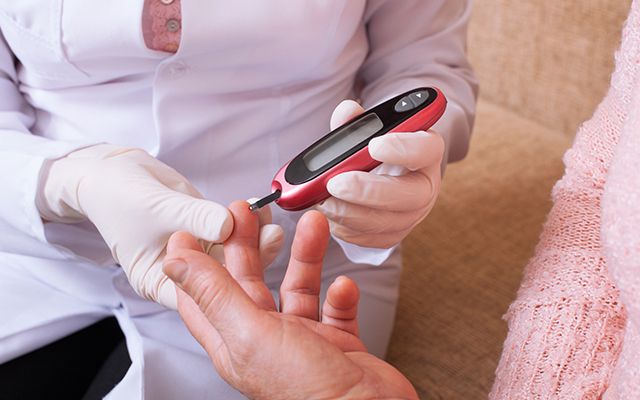 Untreated diabetes can have serious effects on your health. But with early intervention and regular treatment, it can be managed, and sufferers can live healthy and happy lives. So to help you work out if what you have been experiencing lately may be diabetes, we have enlisted the help of health services student, Amanda Cartwright, who has outlined the top five signs of diabetes. Type 1 diabetes – This is an autoimmune condition that occurs when the pancreas does not produce insulin. Sufferers are born with Type 1 diabetes. It is a genetic condition that can appear either early or late in life. Type 2 diabetes – Type 2 diabetes can strike anyone and develops when the body becomes resistant to insulin, or it gradually loses the capacity to produce enough insulin. People are more prone to developing Type 2 diabetes if they have a family history of diabetes, are overweight, have an unhealthy diet, or have high blood pressure. Gestational diabetes – This only affects pregnant women during between weeks 24–28 of pregnancy. Gestational diabetes generally disappears after the baby is born. However, women who experience gestational diabetes are usually at a higher risk of developing Type 2 diabetes later on. Finding yourself needing to visit the bathroom a lot more often than usual can be a sign you may have diabetes. The reason diabetes causes frequent urination when untreated is because the body is trying to rid itself of unused glucose. We would all love to lose weight with minimal effort, however, unexplained weight loss can be a sign that you may have diabetes. The reason untreated diabetes can cause weight loss is because the body has started to burn fat and muscle for energy because insufficient insulin prevents the body from getting glucose from the blood. If you’re like me, having three children that run around from the crack of dawn can make you a little more tired than usual. However, if you’re experiencing extreme fatigue and just want to sleep the day away, this may be a sign you have diabetes. Fatigue caused by diabetes is usually a warning sign that your blood glucose (blood sugar) levels are either too high or too low. If you’re drinking like a goldfish and no amount of fluid can stop that thirsty feeling, then you may have diabetes. Extreme thirst is a sign that the body’s muscles are dehydrated as it is having to pull fluid from your muscles to dilute the blood to counteract high blood sugar levels. Is your grocery bill rising because you find you’re constantly hungry, and no matter how much you eat, you still have that hunger feeling? This could be a sign you have diabetes. With untreated diabetes, extreme hunger is a sign the body’s muscles aren’t receiving the energy they require because it does not have enough insulin. Although diabetes does not yet have a cure, it is highly manageable with the proper treatment. If you think you have diabetes, or are experiencing any of the above symptoms, you should visit your GP immediately. Unchecked diabetes can cause very serious health problems. 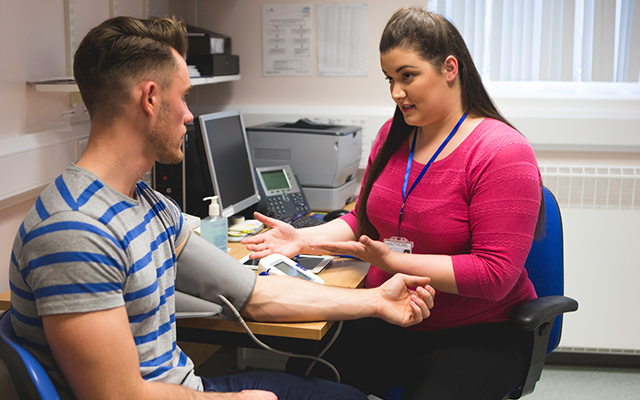 Open Colleges has a number of health courses which are designed to give you the skills and knowledge you need to launch into the field of human healthcare. Study online, in your own time and make your dream career a reality!